CBRE on 24 September, launched the Expression of Interest sale of a rare portfolio of 9 HDB commercial units comprising shops and shophouses. The 9 HDB commercial units are strategically located in the dense and mature residential estates of Ang Mo Kio, Toa Payoh, Bedok, Tampines, Changi Village, Yishun and Ubi. They are well located in their respective town centres, enjoy extremely high pedestrian traffic, and are close to MRT stations, bus interchanges, food centres, coffee shops and supermarkets. Sammi Lim, Director, Capital Markets, CBRE said, “HDB (Housing and Development Board) shophouses are an iconic part of Singapore’s nation building, and remain an indispensable part of everyday life for many Singaporeans. 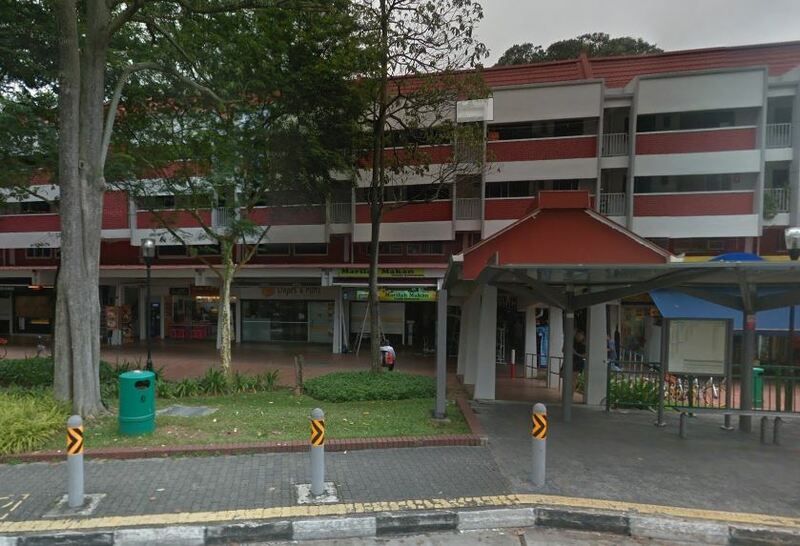 It is rare for a HDB commercial portfolio in mature estates to be available for sale. We believe it will appeal to investors and end-users, especially when there are only about 8,500 HDB shophouses that can be resold on the private market. The units enjoy prominent road frontages, and are highly versatile as the units allow the buyers to explore sub-division of the spaces for rental to multiple tenants. CBRE said that the 9 HDB commercial units are currently fully tenanted; and that it expects keen interest from family offices, private equity funds, real estate funds, high net worth individuals, who are seeking income-producing properties for immediate rental income, with the potential of capital appreciation in the medium to long term. The 9 HDB commercial units are also expected to attract end-users who are on the lookout for shops to purchase and operate small businesses. CBRE is the sole marketing agent for this Expression of Interest Exercise of the 9 HDB commercial units. The Exercise closes on 31 October 2018, Wednesday at 3 pm. 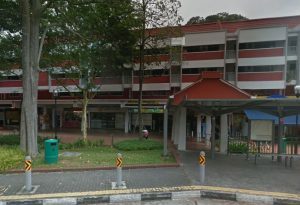 Although some HDB commercial properties have living quarters attached to them, these properties are sold or tenanted out as a commercial property under a single title and deemed as non-residential. The prevailing policy that persons who buy non-subsidized flats are not allowed to concurrently own an HDB flat and private property within the minimum occupation period is applicable only to private residential property. Mr Ho added: “Some Singapore banks will continue to check with the Monetary Authority of Singapore with regards to the treatment and classification of such property. As these properties typically have quite a number of regulations attached to it’s ownership and business use, they can be risky both for the property buyer as well as the banks who lends money out on these type of properties. Mr Ho said: “If for any reason HDB shophouses come in at the cheaper range of the price range, this can best be explained by the possible ambiguity of investing in such category of properties. Investors fear uncertainty and generally apply a discount to uncertainty. Banks similarly may impose either a longer processing time or some conditions on lending on such property, or stay away completely. Are planning to purchase HDB commercial units but unsure of funding? Don’t worry because iCompareLoan mortgage brokers can set you up on a path that can get you a commercial loan in a quick and seamless manner.